The popular outerwear continues to make an appearance in its various avatars, across fashion shows and red carpets around the world. Mumbai: The cape seems to be a fashion staple since last year, inspiring designers globally to reinterpret it in various forms. The latest cape-buzz was created by Kate Moss stepping out in London in a leather cape, courtesy of Saint Laurent by Anthony Vaccarello. Makes one wonder about the popularity of this trendy outerwear. According to a recent article by The Guardian, the cape is no longer just restricted to superheroes and has indeed become a fashion must-have this season. Fashion psychologist Prof Carolyn Mair told The Guardian that it was no coincidence that women in positions of power and influence have enthusiastically included capes in their style profiles. Newsmakers like the Duchess of Sussex, Meghan Markle and international law and human rights specialist, Amal Clooney are perfect examples of such women, who have often worn cape outfits with effortless flair. “Capes offer protection, comfort and freedom and have been worn by professions which are typically associated with living meaningful lives, courage and altruism, such as the military and nursing and totality,” she said. The cape has not only been adorned by women, but men as well. Lending a unisex vibe to make political stances about inclusiveness and acceptance, the cape has served as the perfect, statement-making device. 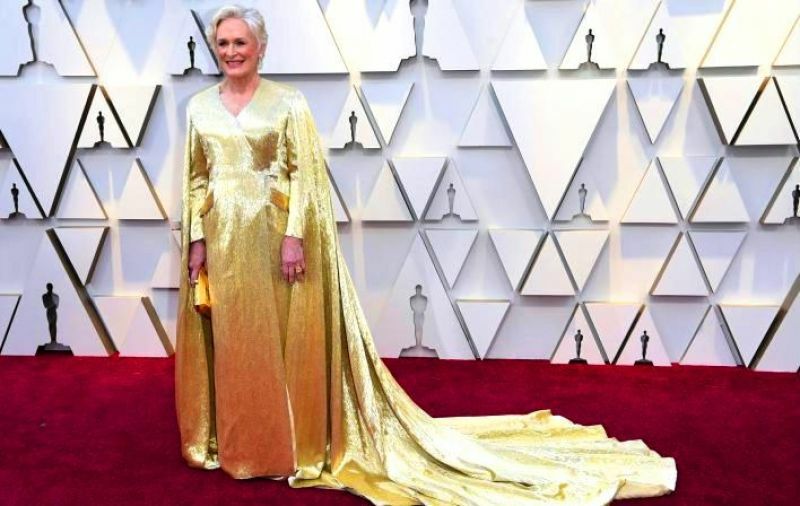 Billy Porter made the 76th Golden Globe Awards red carpet his own runway this year by flaunting an exquisite custom cape by Randi Rahm. Porter, who is no stranger to subverting fashion rules, slayed the red carpet with his intricately embroidered pink cape, which took six months to make. 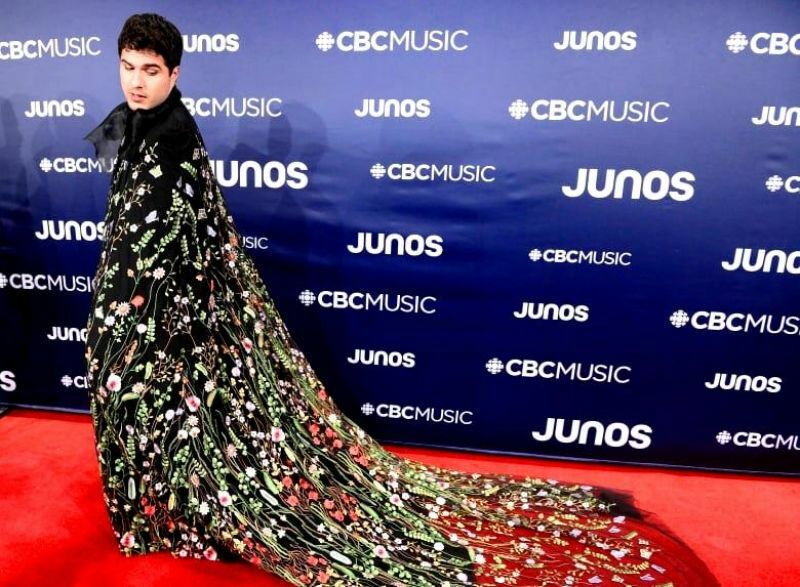 Classically-trained Canadian Indigenous tenor, Jeremy Dutcher, recently made an stunning entrance on the red carpet of the Juno Awards in London, Ontario. Adorned in a magnificent designer cape by Edmonton-based Luxx, owned by Indigenous fashion designer Derek Jagodzinsky, he brought his indigenous roots into the spotlight. So, the cape indeed oozes power and bestows the wearer with its strength and symbolism. It’s interesting to see how even the most influential female actors of Bollywood like Deepika Padukone and Sonam K Ahuja have chosen to often adorn the cape, especially at crucial milestones of their careers. Deepika sported multiple cape avatars for her appearances at the Cannes International Film Festival, 2018, while Sonam wore an elegant, geometric patterned lehenga with a cape designed by Anamika Khanna for her wedding reception. Outerwear can often be challenging as it becomes difficult to be unique and stylish and also keep warm. But the cape takes care of that by providing the wearer with an alluring and strong presence. Besides adding charm, it also gives a sense of cocoon-like comfort to the wearer. So, let’s indulge in a little whimsical fashion and adorn our capes… Let’s be our own superheroes.